The Constantinople upgrade on the Ethereum network was originally arranged to take place today (16th January 2019) but now, the update is getting delayed. In a recent post on the Ethereum blog, the delay is due to a potential security vulnerability identified by security audit firm ChainSecurity. 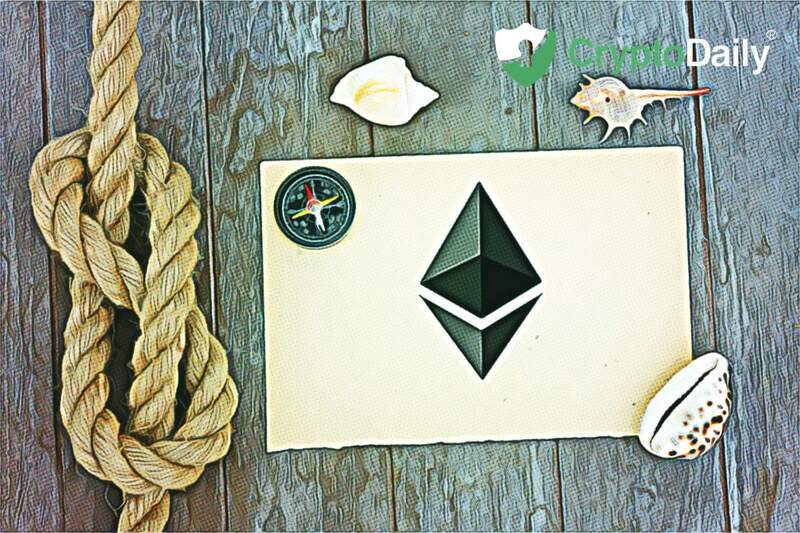 There is potential that the security bug could make some smart contracts on Ethereum exposed to what is known as a ‘re-entrancy attack’ which enables an attacker to steal another individual Ethereum. The recent news of this delay seems to have had little impact on the value of Ethereum. At the current time of writing, the crypto is worth $124 after a 2.67 percent decrease over the past 24 hours. The market cap for the third largest cryptocurrency is $12,952,777,809. In the blog post by ChainSecurity, they go into great detail to explain the bug but the most significant bit is that, since Constantinople was delayed, no smart contracts are currently vulnerable. In fact, a scan of Ethereum’s blockchain by ChainSecurity didn’t find any contracts that would be vulnerable even if the upgrade went through, but developers at Ethereum still decided to mitigate the risk by delaying the upgrade. Hudson Jameson is a developer at Ethereum who wrote in a blog post earlier in the week that due to “the risk is non-zero and the amount of time required to determine the risk with confidence is longer the amount of time available before the planned Constantinople upgrade, a decision was reached to postpone the fork out of an abundance of caution." For the most part, owners of Ethereum or users of dApps on the platform don’t have a need to do anything following this news. Users who run nodes or mining operation should follow the instructions.